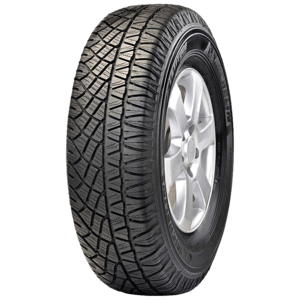 For the professionals, it offers higher mileage and it is stronger. 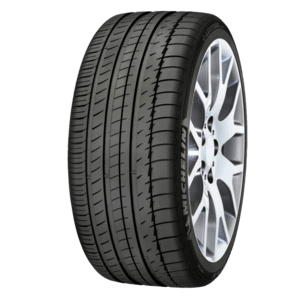 MICHELIN Energy XM2 tyres last 20% longer with maximum safety. 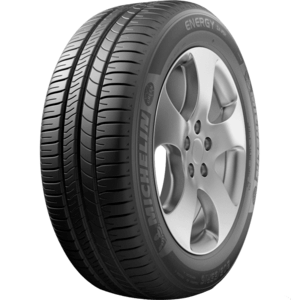 MICHELIN Latitude Sport is the reference tyre on Porsche Cayenne also chosen for many other high performance SUVs. 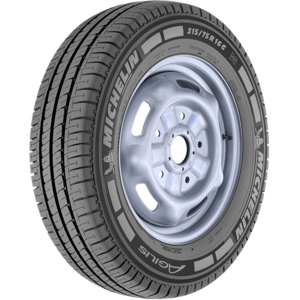 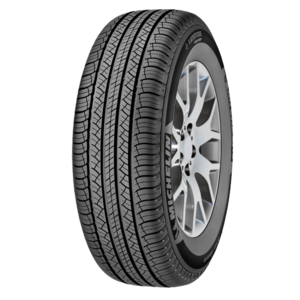 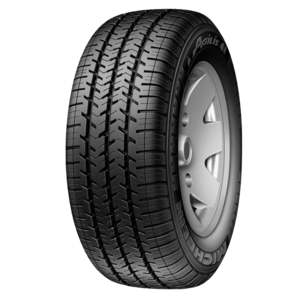 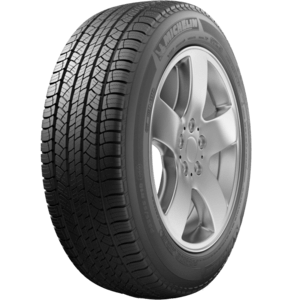 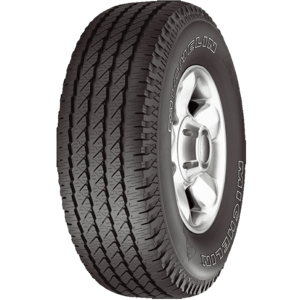 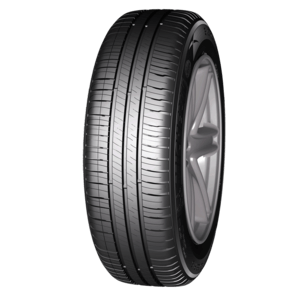 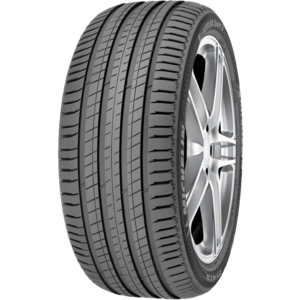 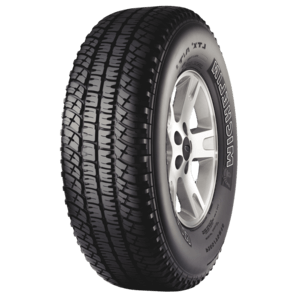 MICHELIN Latitude Tour HP for on road SUVs is the tyre which gives you maximum comfort, and it lasts longer. 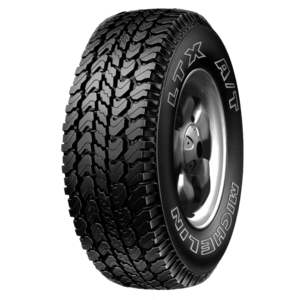 MICHELIN LTX A/T2 delivers maximum grip and durability of a rugged off-road tyre with the on-road comfort of a MICHELIN tyre.